This publication shows the three-dimensional architecture of the enormous complex depression of the Beppu Bay and its surrounding area located in the central part of the island of Kyushu, which is a part of the arc-trench system along the northwestern Pacific margin, where vigorous tectonic events have been prompted by the convergence of the Philippine Sea Plate since the beginning of the Pliocene. High-resolution subsurface images on multi-channel reflection seismic profiles acquired during recent three decades are integrated in order to delineate the configurations of many active faults and multifaceted evolutionary processes of the volcano-tectonic basin. 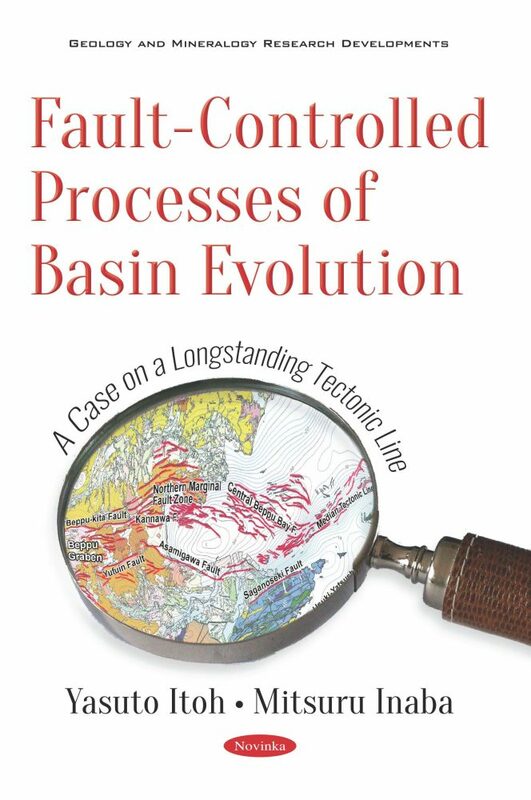 The book attempts to unravel the causal relationship between transient modes of subduction of the oceanic plate and considerable diversity of basinal morphologies developed upon the convergent margin. The present study also assesses the connectivity of the visualized regional fault systems with the recent seismogenic zones in the island that experienced a devastating earthquake in 2016. Multidisciplinary and quantitative analytical results on the basis of geology and geophysics are contained here, which should be of great interest to the industry technical experts, university staffs and graduate/undergraduate students engaged in geological survey and/or civil engineering. Additionally, it will especially be useful to professionals in the fields of Quaternary geology, neotectonics and active fault research. Audience: Analytical method described in our book is thought-provoking for corporate experts involved with civil engineering and/or disaster prevention, university staffs who belong to earth science department, graduate and undergraduate students taking lessons in structural geology. It should be especially useful to professionals in the field of active tectonics.